Smiles say so much about us. How healthy and kind and confident we are. What makes us laugh. What makes us tick. Smiles are what we share with loved ones, and they are the gifts we give ourselves throughout our lives, helping us remember what is important. 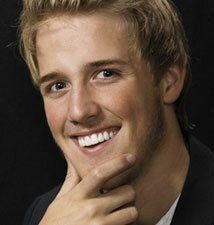 This is why, if your smile is not what it should be, you and your dentist should partner with Valley Dental Arts. We are in the business of restoring smiles, and changing lives. We are dedicated, caring technicians and artisans who embrace the importance of what we do, knowing that what we create will dramatically impact the quality of a person’s life. 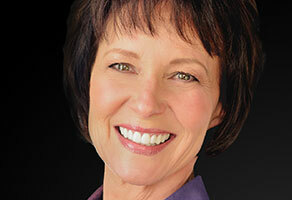 At Valley Dental Arts, we deliver results patients and their dentists never thought possible. Perfectly-fitting, natural looking teeth. Smiles that change – and last – a lifetime. Whatever dental challenge you may be facing, smile. You now have a partner: Valley Dental Arts. 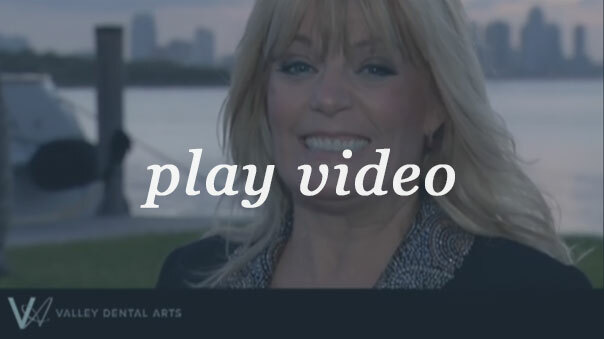 "I have my new veneers, and it is great. I love them. A lot of people have asked me what have I had done. They think I look younger." "From what I learned, at Valley Dental Arts they literally take each tooth and they spend hours working on it, and all this work goes into making it look natural. It is literally like a work of art." "The teeth I have now, people look at them and say, 'Wow! Your teeth look fantastic!' There is a wide array of quality on the market. And I would say Valley Dental Arts, as far as I’m concerned, they are the top. These look like real teeth, and behave like real teeth and are astounding." "You made my dreams come true..."
Great aesthetics – or things of beauty – have distinct characteristics perfected by nature. As we know, nature doesn’t repeat itself. Neither do our smiles. 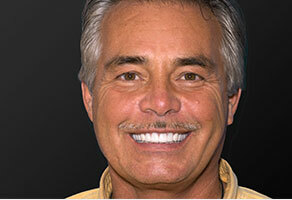 That is why Valley Dental Arts approaches each smile like a commissioned piece of art. Rather than mass-producing teeth, our skilled technicians and artisans carefully measure and customize each tooth based on your unique needs. 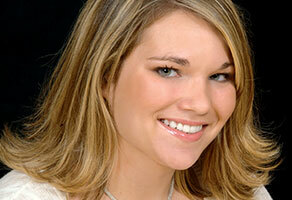 We recreate each angle, curve and color, so your smile looks and feels like your natural smile. Only better. Valley Dental Arts. Dental aesthetics the way nature intended. To see detailed before and after cases, visit our gallery here.